Found this YouTube video today. Ended up subscribing to the channel "3D Archery". The video is a good example of how to restore and "beautify" an old bow. 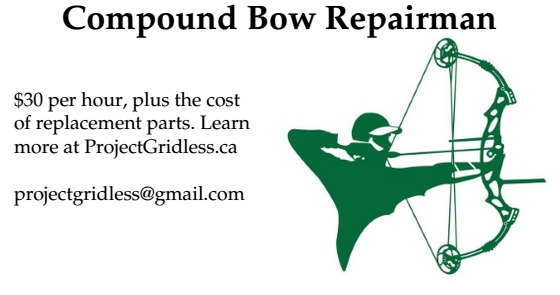 I was looking for videos about repairing bows which had delaminated, but this video was still enjoyable. I used to own 4 Ben Pearson bows (sold 1 recently so I am down to three Ben Pearson bows). As a fan of the company it is good to see I am not alone in liking Ben Pearson bows.